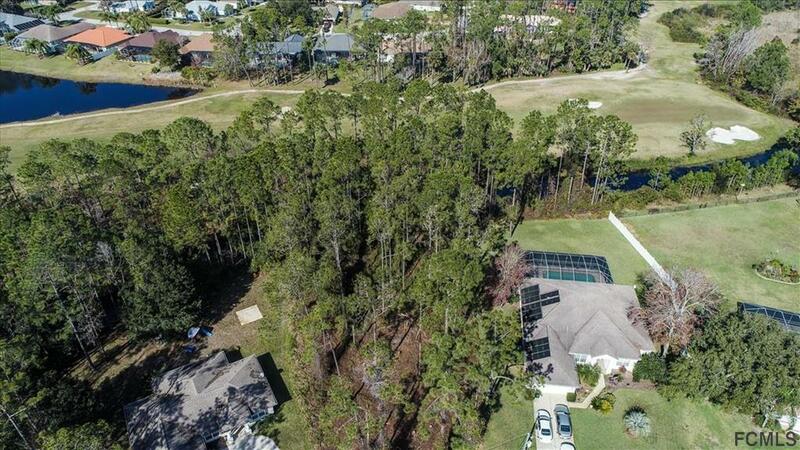 Fantastic Opportunity in the beautiful golf course community of Cypress Knoll! 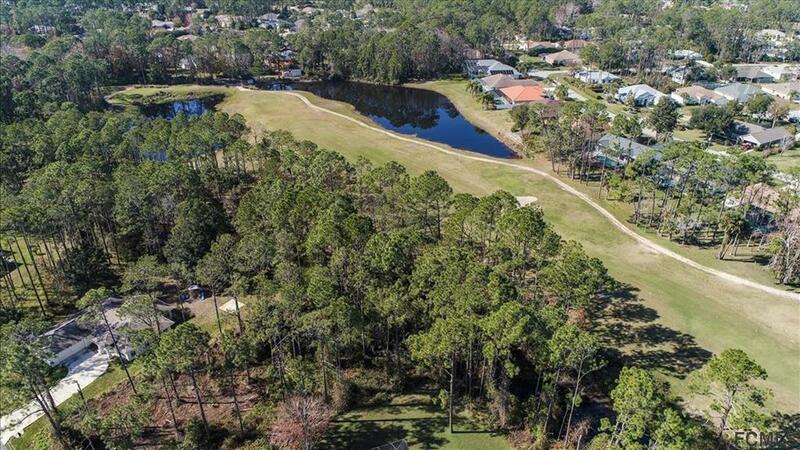 Oversized building lot resting on the golf course and freshwater canal. 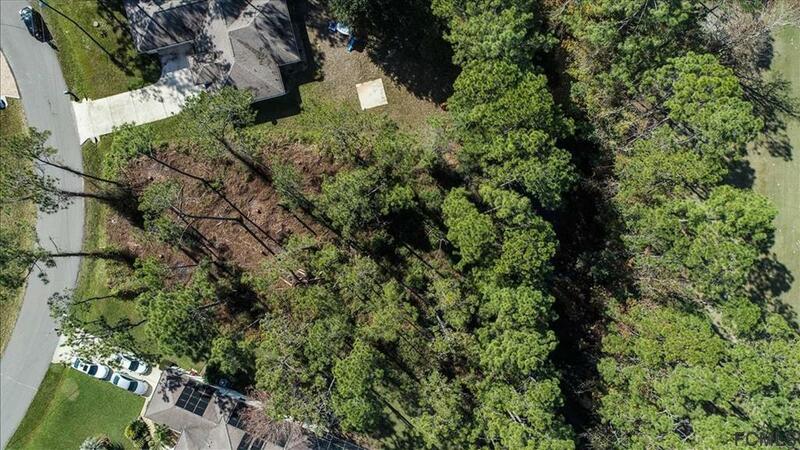 Great location with lush wooded areas and views. Enjoy the convenience of the Palm Coast Town Center nearby with fantastic shopping, restaurants and entertainment, yet just a short drive to the Palm Coast and Flagler Beaches! Very centralized, close to everything. Lot dimensions 149' x 165' x 67' x 122' (waterfront feet on the back). Build your dream home in Cypress Knoll and LIVE WHERE YOU CAN PLAY!